Can I just be honest? Sticking with a strict diet through the holidays used to sound like no fun to me. Sometimes I just want to indulge. But anytime I do, I pay for it—tummy aches, foggy brain, body aches, and a general BLAH feeling. 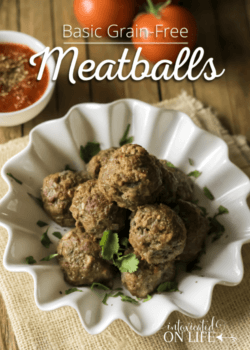 I’m excited to share this recipe with you because your tastebuds will be indulged, but you won’t have to experience the sam consequences. This recipes is both nourishing and delicious. 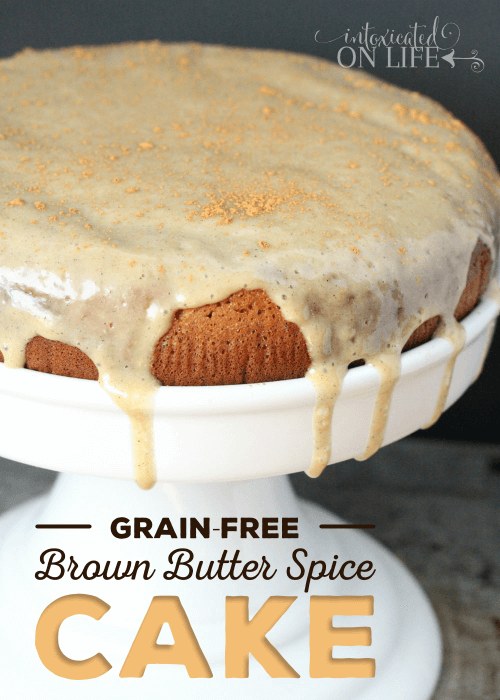 This Brown Butter Spice Cake is 100% grain-free (and you can easily make it sugar-free and dairy-free too, if you’d like). The browned butter adds a caramel-y depth of flavor, and this spice cake is no exception. 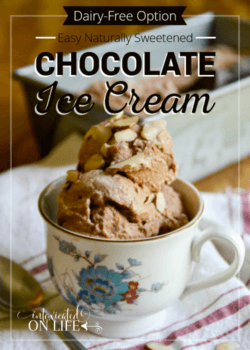 It makes a perfect warm dessert, snack, or even breakfast. And you don’t even have to feel guilty eating it for breakfast or giving it to your kids in the morning! My friend Jaclyn has created a healthy holiday recipe book, full of foods that you can enjoy for every celebration (not just Christmas)! I’ve already started trying out some of the recipes in this cookbook and am excited to try even more. You better bet some of them will be on our table for our Christmas celebrations! 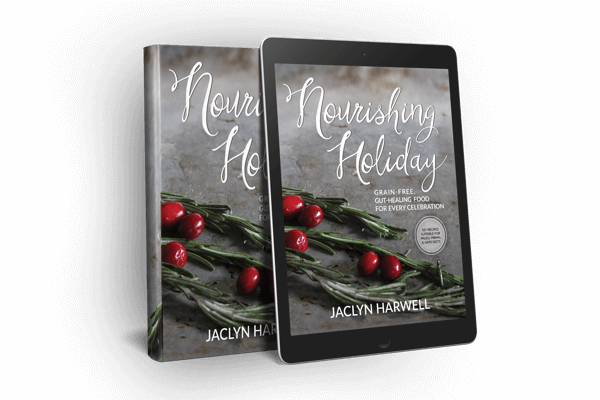 Nourishing Holiday contains over 50 GAPS diet-friendly, grain-free, gut-healing recipes that your family will love! Nourishing Holiday contains staples that will help you learn how to make basics like perfect cauli-rice and homemade cream cheese, plus simple, flavorful recipes that will blow your guests away, including pecan pie and honey “wheat” dinner rolls. 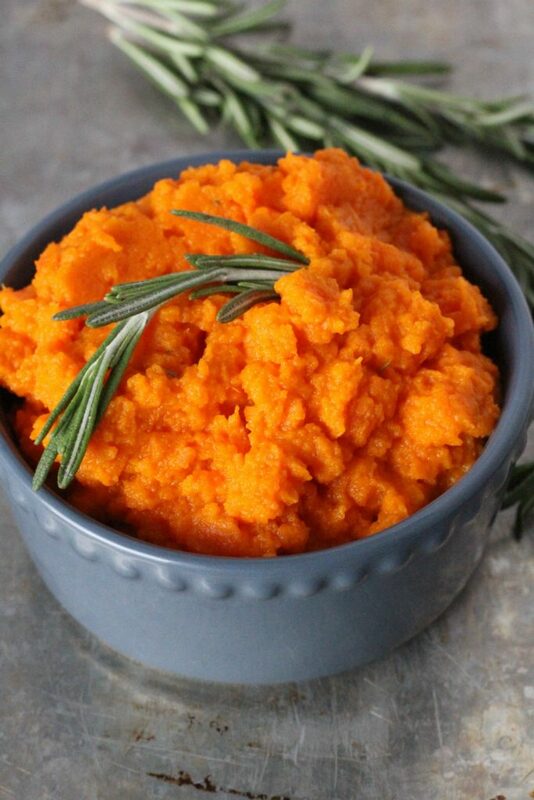 Your guests won’t even know how healthy and healing these foods really are! By removing problematic ingredients like grains, refined sugars, and processed dairy, we can focus on gut-healthy ingredients like meat stock, vegetables, pastured meats, crispy nuts, and good fats. These are the ingredients that lead to health, and they are the only kinds of ingredients you’ll find in Nourishing Holiday. 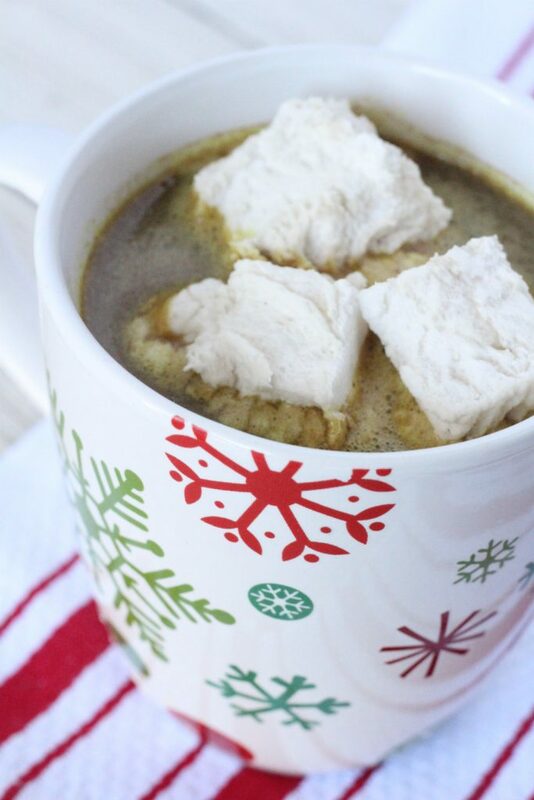 To celebrate the release of Nourishing Holiday, Jaclyn’s letting me share a recipe from the book. 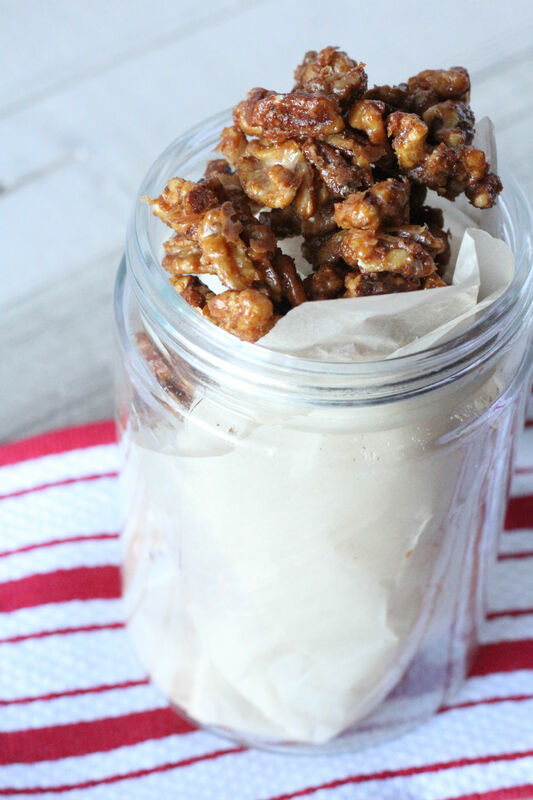 Recipe published with permission from Nourishing Holiday. Grease an 8” cake pan and line with parchment paper. In a small saucepan, brown ½ cup butter: turn the burner on medium-high and keep a close eye to be sure it doesn’t burn, which will result in a bitter-tasting glaze. When butter turns brown and smells caramel-y, take it off the burner to cool. 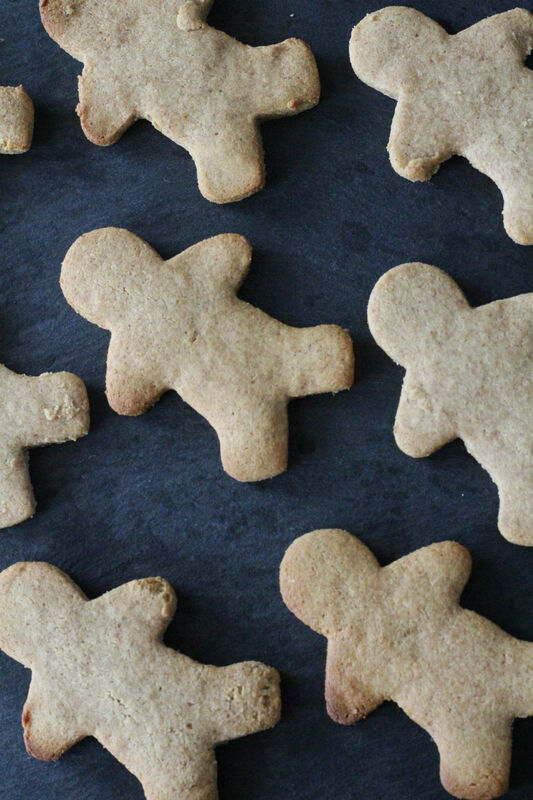 In a large bowl, whisk together almond flour, coconut flour, cinnamon, baking soda, salt, ginger, cloves, and cardamom. In a separate bowl, combine eggs and honey and use a hand mixer to mix on high for one minute, until frothy. Add egg mixture and ¼ cup brown butter to coconut flour mixture and mix on high with a hand mixer until batter is smooth. 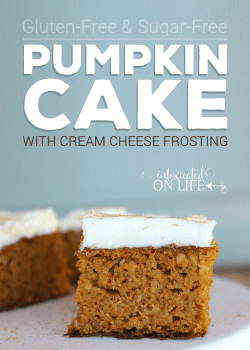 Pour into prepared cake pan and bake for 25-30 minutes. Remove from oven and allow to cool for 5-10 minutes before transferring to a platter and drizzling with glaze. In the container of a high-powered blender, blend cashews, honey, cream cheese, cashew milk, vanilla, and remaining ¼ cup brown butter until smooth. Pour evenly over cake and dust with cinnamon, if desired. If enjoy this Brown Butter Spice Cake as much as I do, you’ll love the more than 50 other recipes in this book, including Candied Nuts, Gingerbread Man Cookies, Golden Hot Chocolate, and Carrot Souffle. 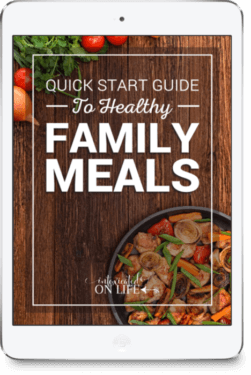 Sharing at Saving 4 Six, Juggling Real Food and Real Life, Pam’s Party & Practical Tips, Denise Designed, The Modest Mom Blog, Written Reality, and Mom’s the Word I Love to Hear. 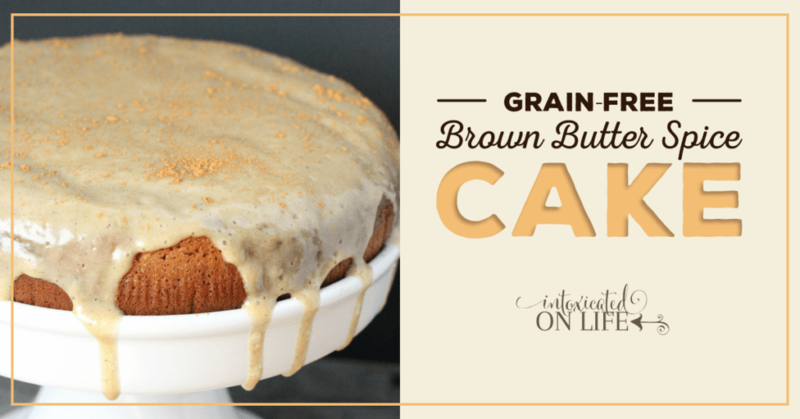 This Brown Butter Spice Cake sounds delicious! Pinning for later. Have a very Merry Christmas! Thank you! HOpe you had a Merry Christmas and HappY New Year.